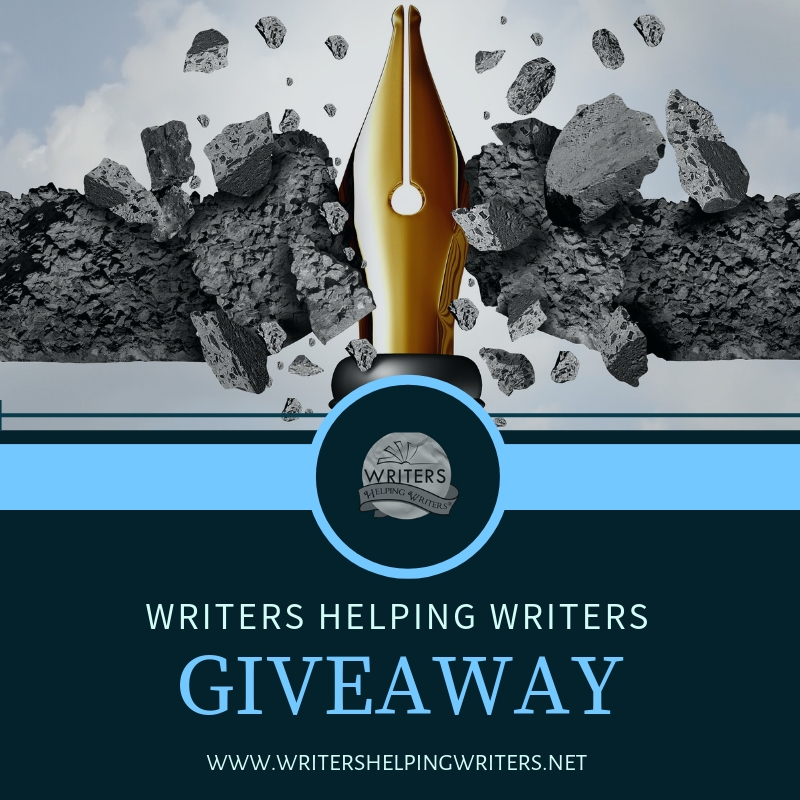 New resource for all my writing friends…and a chance to win a great prize too! 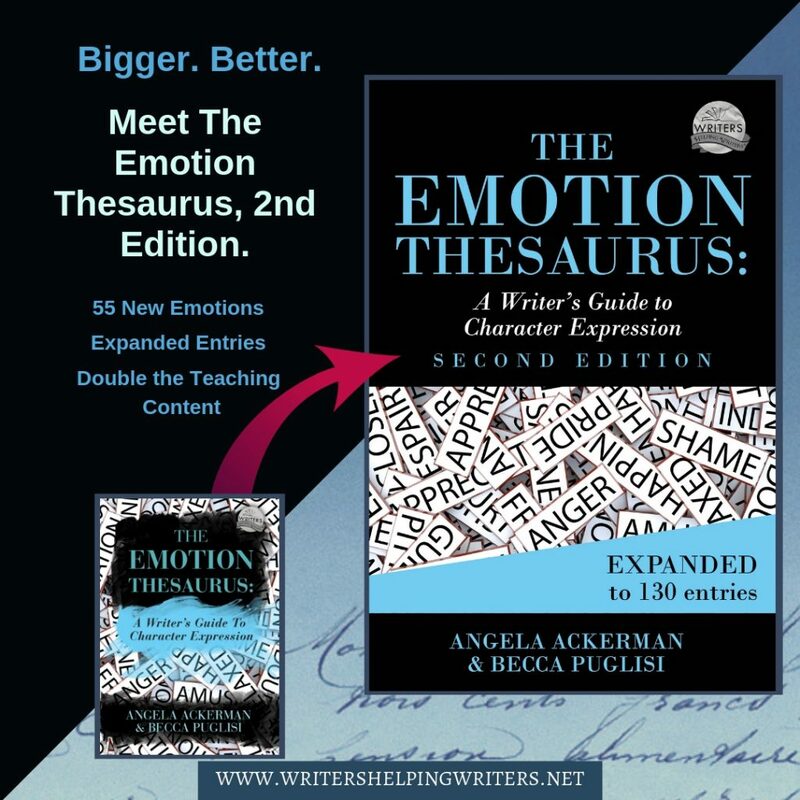 You may have heard of The Emotion Thesaurus before, or even have a copy. The original’s lists of body language, thoughts, and visceral sensations for 75 unique emotions made brainstorming character expressions and reactions so much easier. It quickly became a bestseller.